2 Bedroom Terraced House To Rent in Leicester for £600 per Calendar Month. 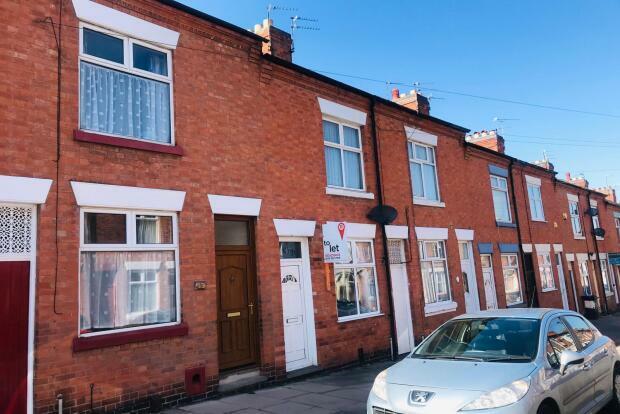 This two bedroom mid terrace property in Newfoundpool close to Leicester's West End, within a short distance of all local amenities and on main commuter routes in and out of the City. Ideal for a professional couple or a small family given the proximity of the local primary school this property is ready for immediate occupancy. Featuring benefits such as double glazing, gas central heating, rear private courtyard and convenient kitchen. Offered on an unfurnished basis this property comprises two large reception rooms with understairs storage; galley style kitchen with fitted wall and base units and two double bedrooms, and a family bathroom with shower cubicle, w.c and sink. Call Frank Innes today to arrange your viewing now!